A two day musical extravaganza reverberated through Indus Valley World School on the 29th and 30th of June, 2018. 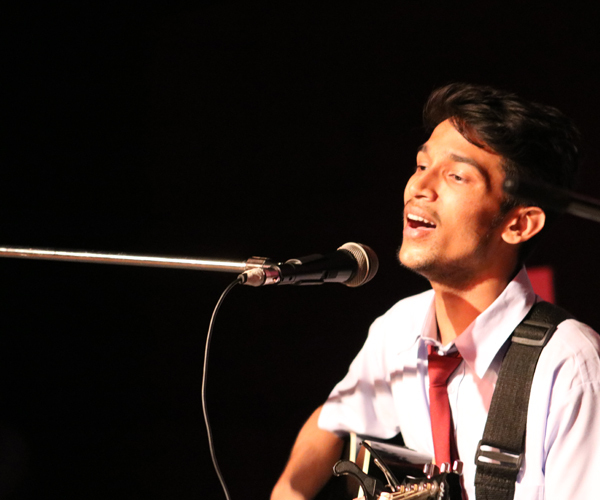 This inter school solo singing competition, pitched perfect right from the word go. All the 9 participating schools put up exceptional performances one after the other. 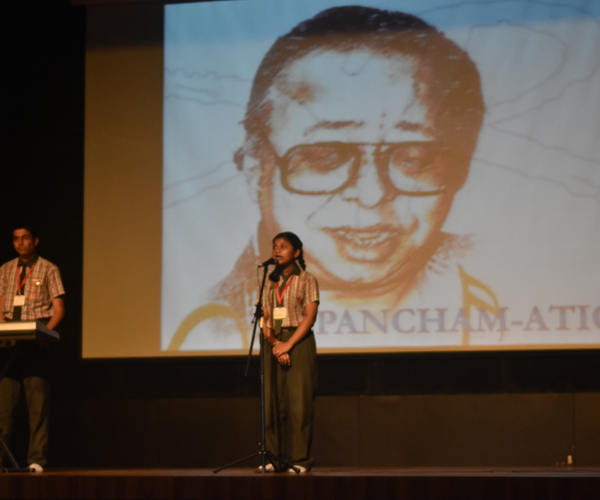 The competition comprised 4 categories under two groups, namely, Raagini (semi classical), Staraoke (western), Pancham-ation (celebrating R.D. Burman’s creations) and Arziyaan (sufi/ghazal). Participants sang some rare somgs which left the audience in awe of the research they must have done in order to put up that fantastic a show. 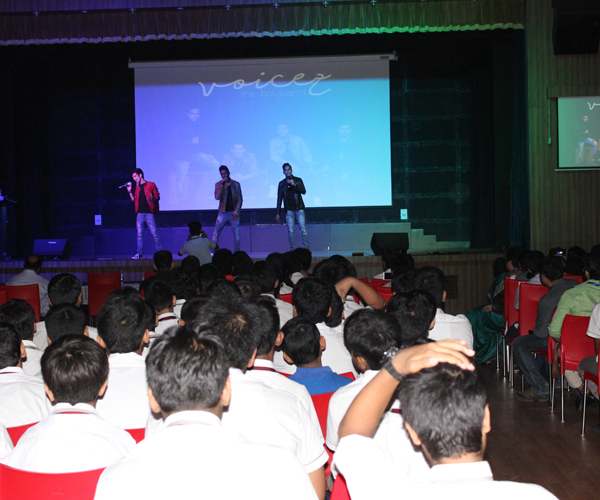 To add to the glitz of the programme, Voicez- the boyband (winner of World Karaoke Championship 2012) performed to contemporary foot tapping numbers concluding with the promotional performance of their latest single ‘Duaa’. 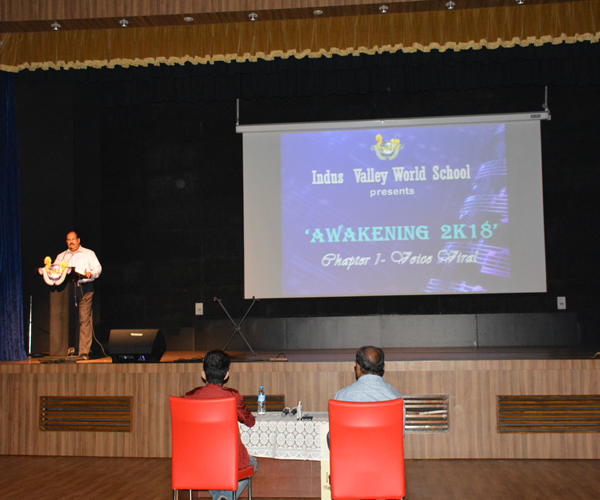 Indus Valley World School was also honoured to have Mr Rupankar Bagchi (winner of National Award for a song from the film ‘Jatishwar’) and Mr Shamik Sinha as judges for two of the categories. 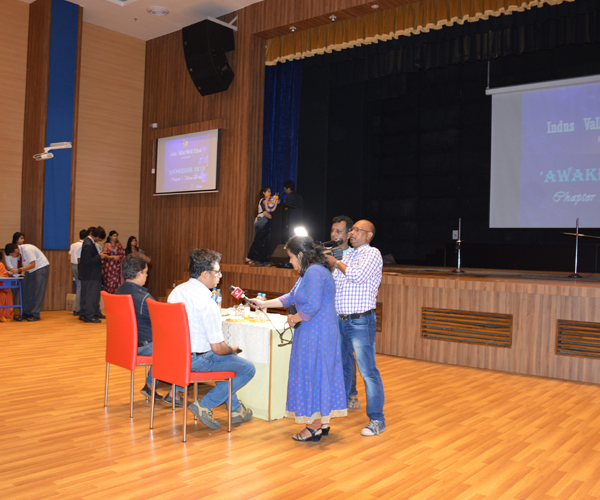 The event concluded with the prize distribution ceremony.